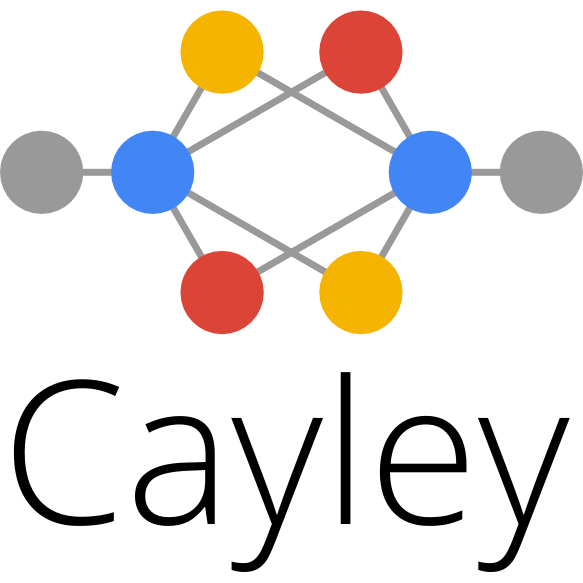 Four years ago this July, Google acquired Metaweb, bringing Freebase and linked open data to Google. It’s been astounding to watch the growth of the Knowledge Graph and how it has improved Google search to delight users every day. When I moved to New York last year, I saw just how far the concepts of Freebase and its data had spread through Google’s worldwide offices. I began to wonder how the concepts would advance if developers everywhere could work with similar tools. However, there wasn’t a graph available that was fast, free, and easy to get started working with. With the Freebase data already public and universally accessible, it was time to make it useful, and that meant writing some code as a side project. So today we are excited to release Cayley, an open source graph database. Cayley is written in Go, which was a natural choice. As a backend service that depends upon speed and concurrent access, Go seemed like a good fit. Go did not disappoint; with a fantastic standard library and easy access to open source libraries from the community, the necessary building blocks were already there. Combined with Go’s effective concurrency patterns compared to C, creating a performance-competitive successor to graphd became a reality. To get a sense of Cayley, check out the I/O Bytes video we created where we “Build A Small Knowledge Graph”. The video includes a quick introduction to graph stores as well as an example of processing Freebase and Schema.org linked data. To get involved, check out the project on GitHub and join the mailing list. But most importantly, have fun building your own graphs!